Opened in 1998. Newly renovated in 2016. 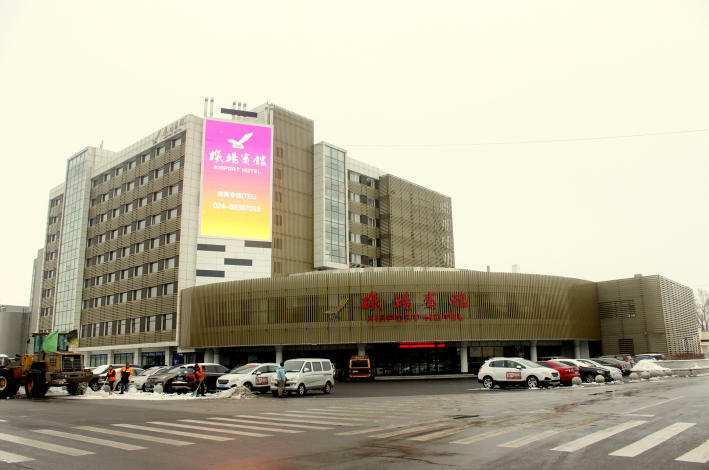 The Shenyang Airport Hotel (Shenyang Jichang Binguan) is a three-star international hotel located on Jichang Avenue by the Shenyang-Dalian Highway, close to the terminal building. This Shenyang hotel houses elegantly-designed rooms equipped with air conditioning and in-room safes. - 25 km to Shenyang North Railway Station.